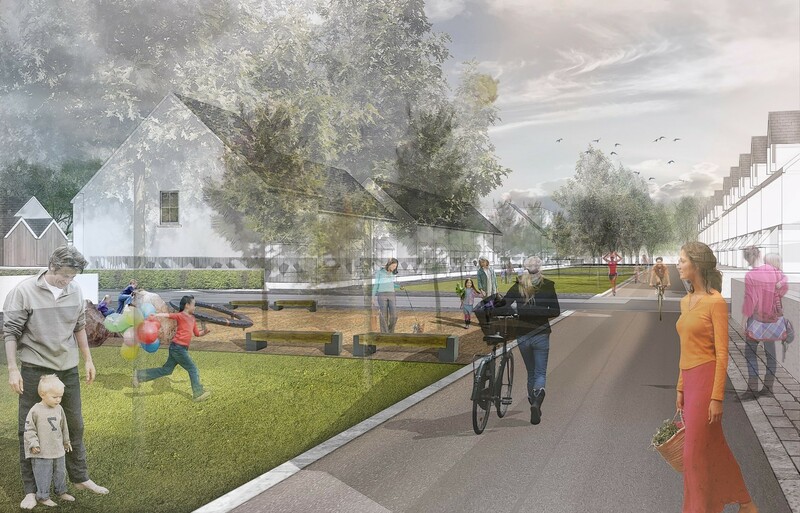 A housebuilder's vision of constructing 550 homes on an historic Inverness site will edge a step closer to reality next week when councillors consider revised plans for the timing of the phased development. 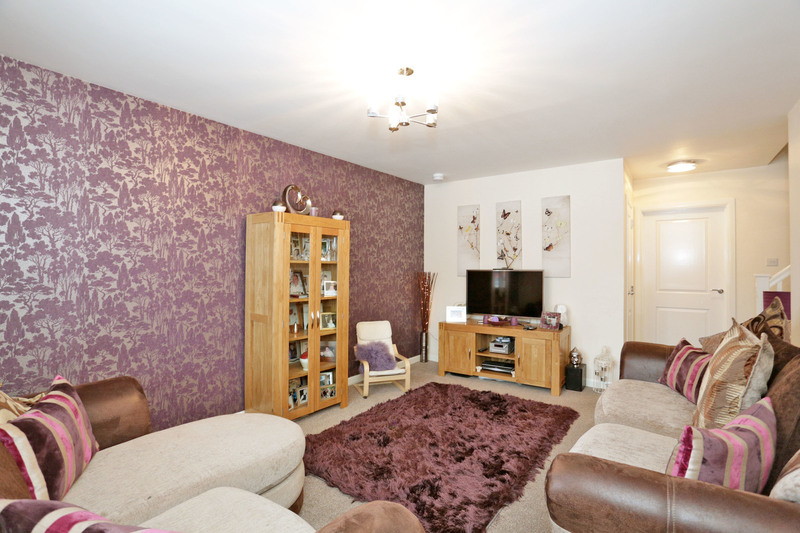 You can still have your luxuries when house hunting on a budget. 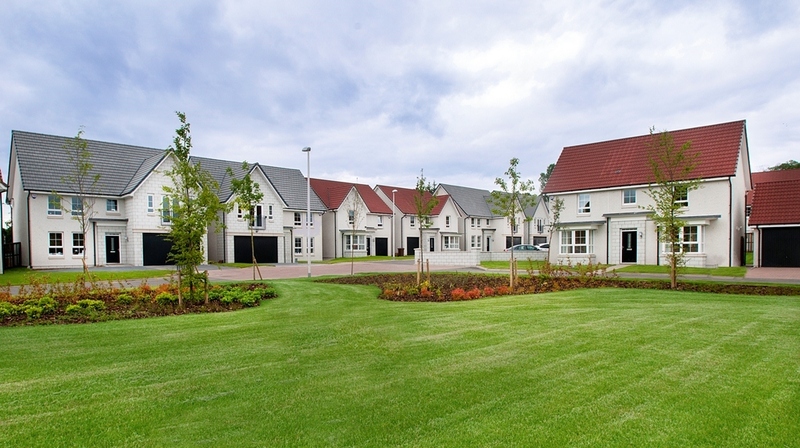 An Inverness councillor is heralding plans for new council homes for his city ward as part of the authority's longstanding pledge to crack a Highland housing crisis that still has thousands on the waiting list. A major waiting list for council homes in the north-east could be tackled by raising rents for current tenants - and using the revenue to build more. 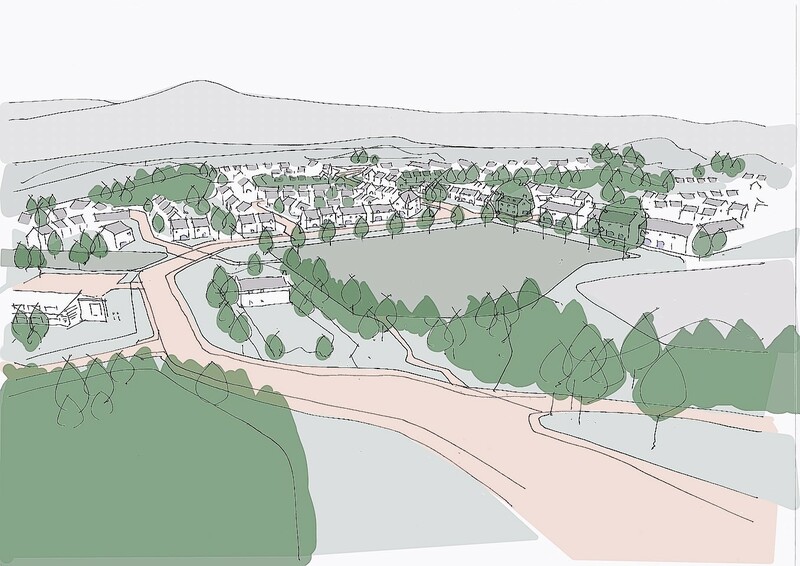 Plans for 20-home expansion of a residential development at Kiltarlity near Beauly will be considered by councillors next week. 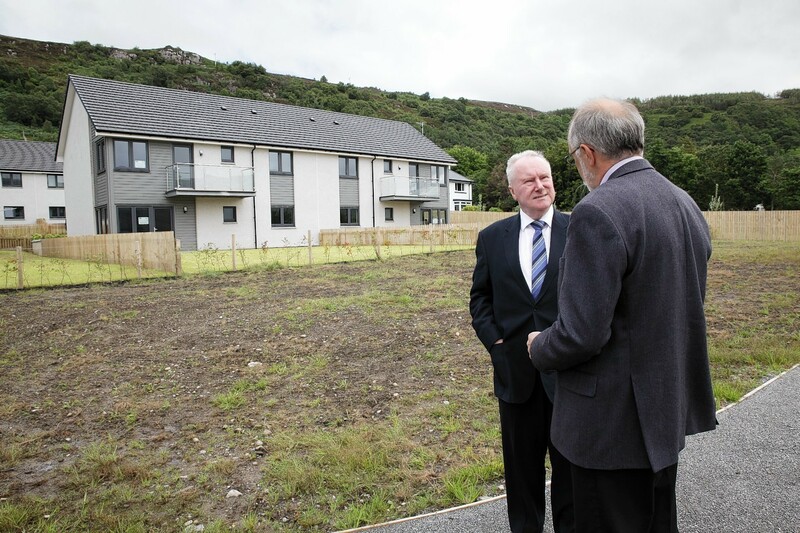 Keys are available for some badly needed homes for people on low incomes in a Highland village. 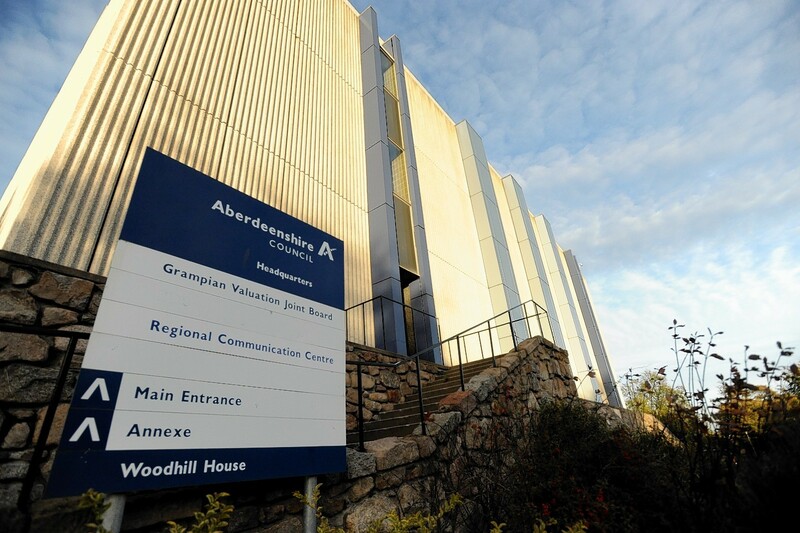 The next phase of Aberdeenshire's newest town will begin in the coming weeks. 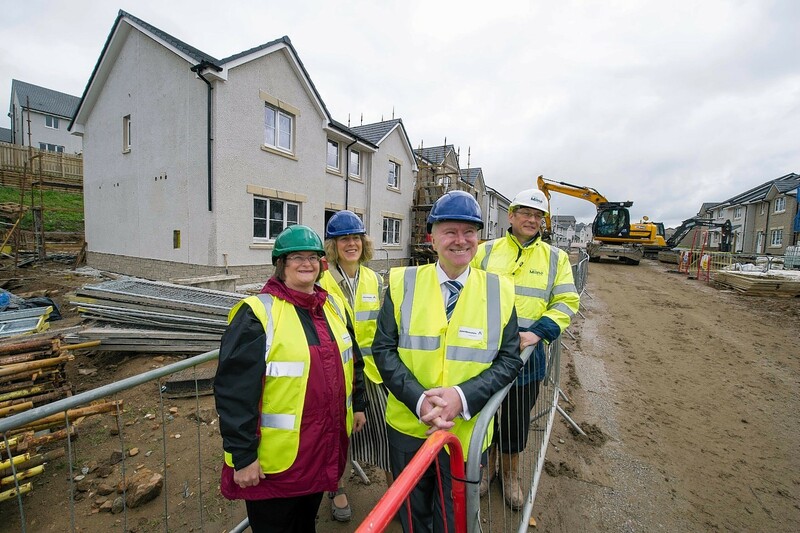 Social Justice and Communities Secretary Alex Neil unveiled plans for 160 more affordable homes across the north-east yesterday. 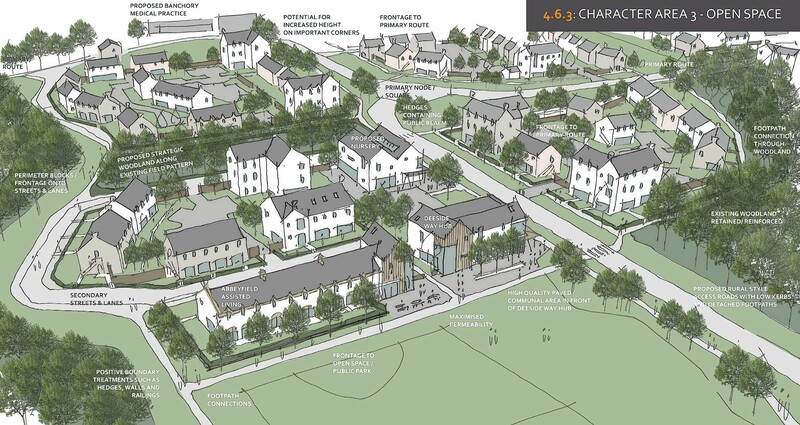 The public will get their say on plans to build 50 homes in Oldmeldrum next week. 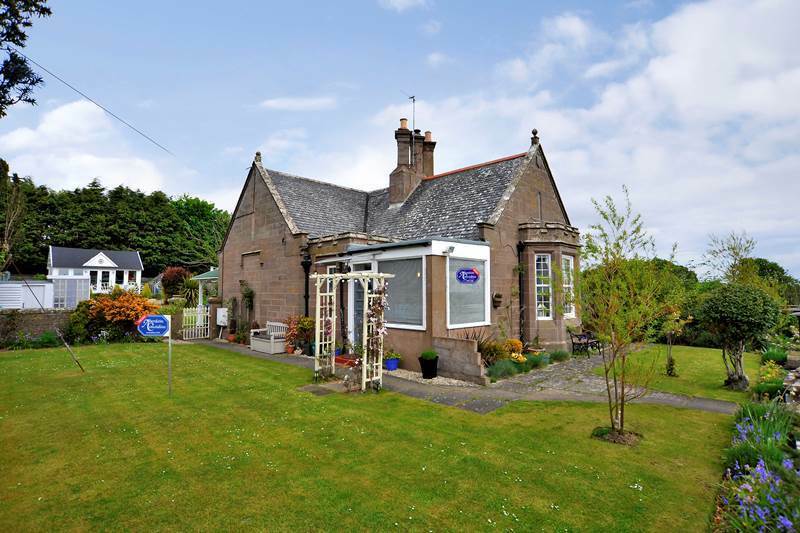 Often located in quiet, secluded areas, cottages are among the most coveted properties on the market. 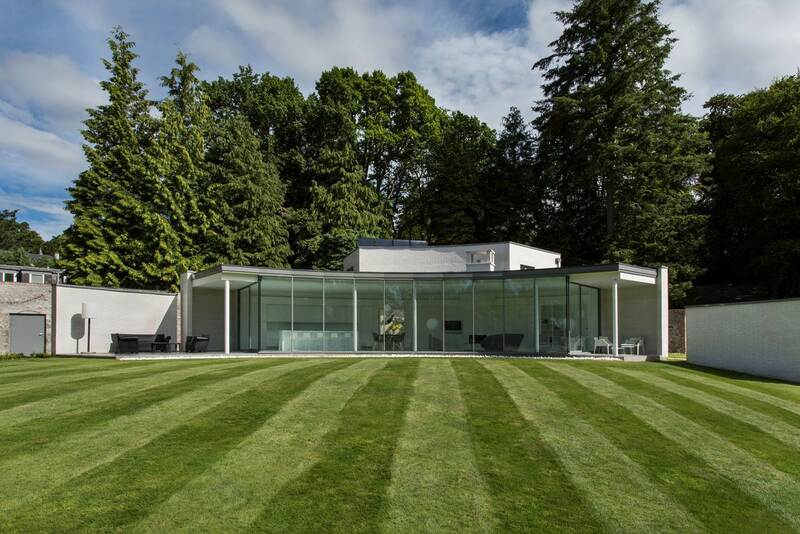 An innovative Deeside home has been shortlisted for one of the most prestigious architecture awards in Scotland. 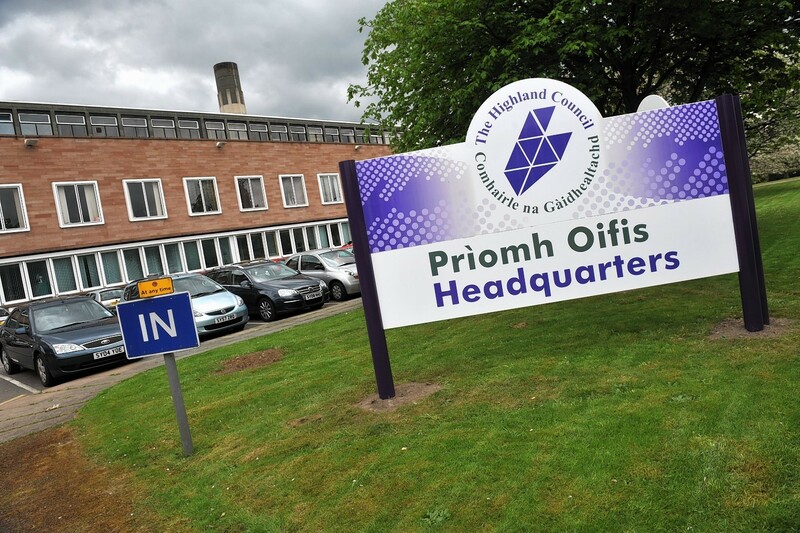 Plans have been submitted to Highland Council for a housing estate on the site of a former Ross-shire fish factory. 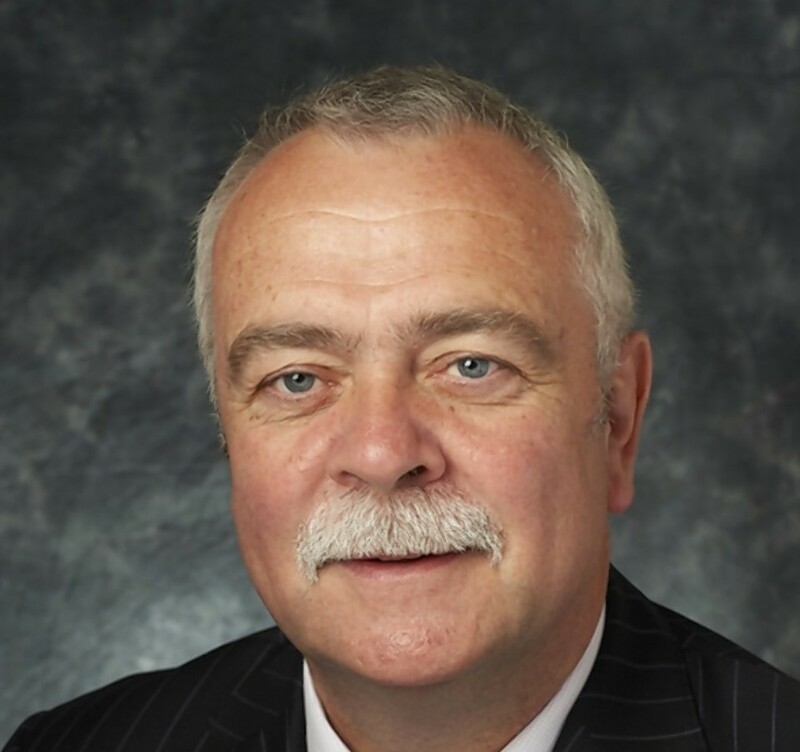 Aberdeenshire councillors have welcomed £2.2million plans to build almost 200 council houses across the north-east. 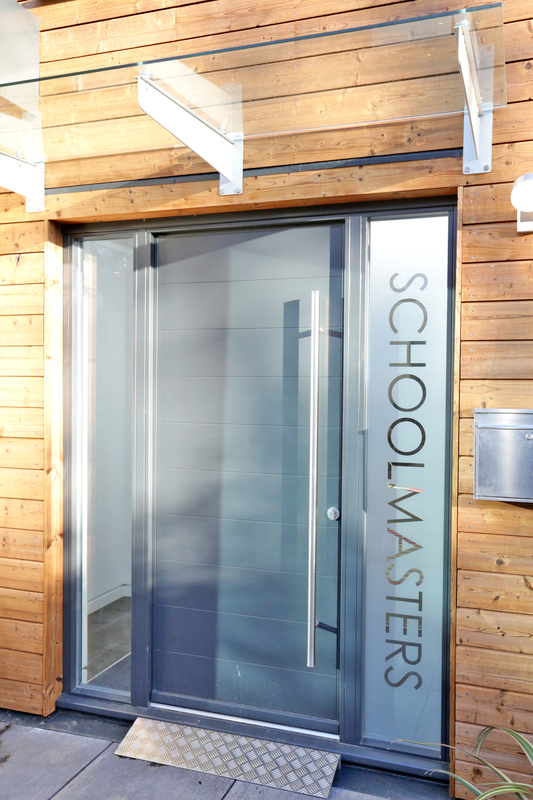 Watch this fascinating timelapse video to see how this stunning four bedroom, single storey, eco-friendly modern home in Kirkton of Maryculter was constructed in just four months. 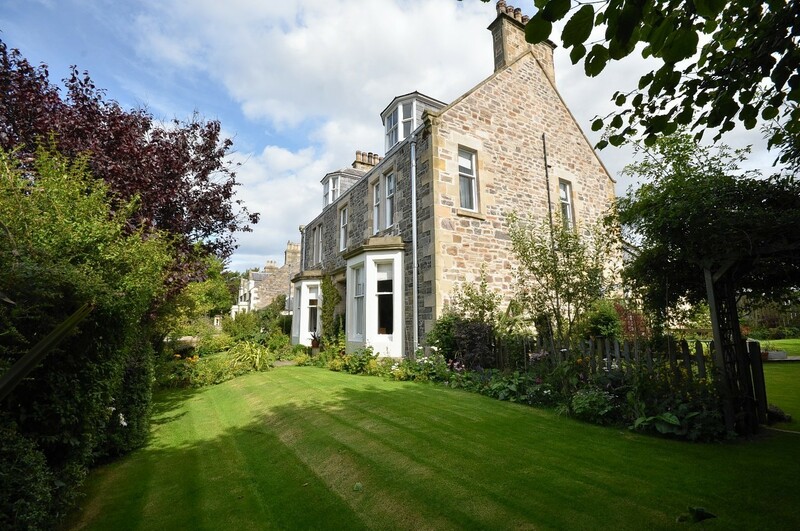 Enjoy a home with the charm and character of an older property - without all the hassle. 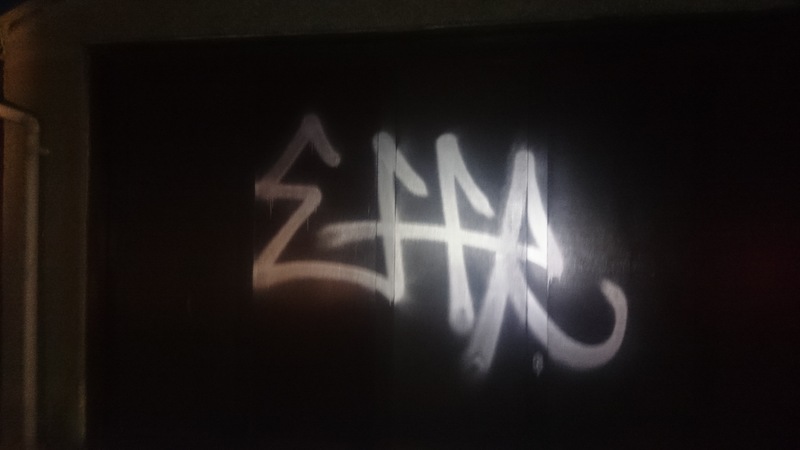 Police are hunting vandals who spray-painted on several homes in the west end of Aberdeen. 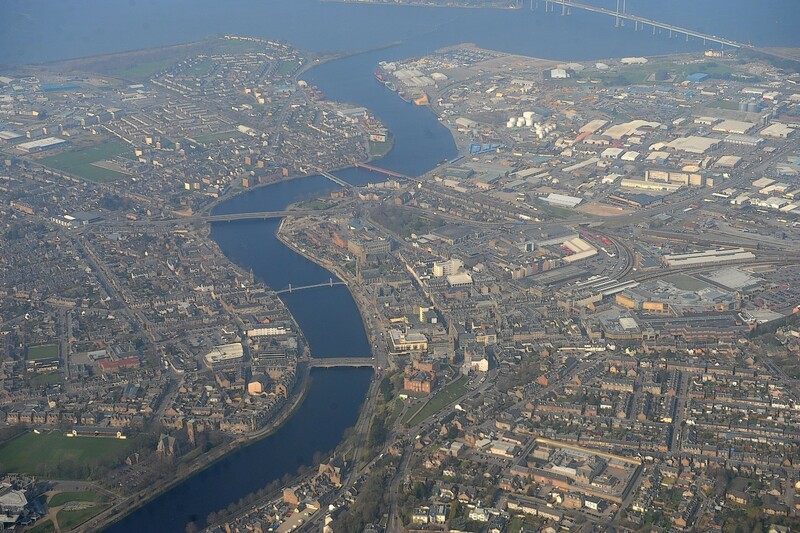 Plans have been tabled for two roads to alleviate congestion at a 3,000-home development on the outskirts of Aberdeen. 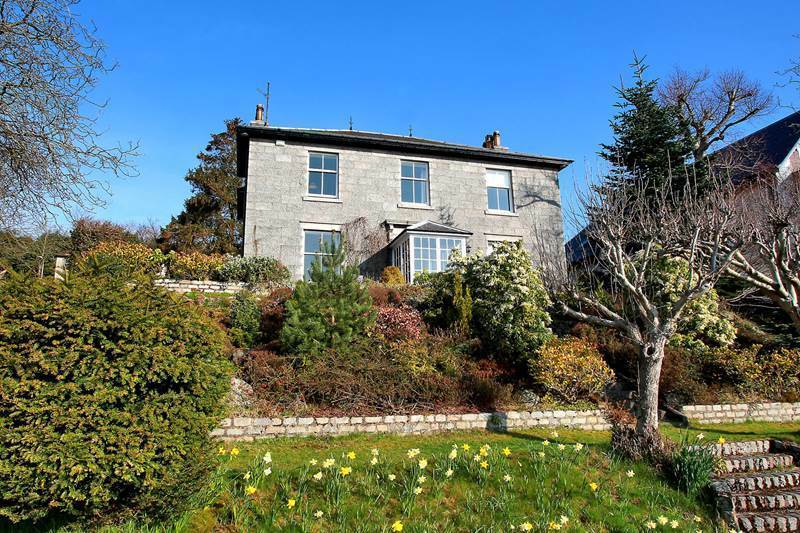 A new survey has revealed home hunters spend less time deciding to buy a property than watching an episode of Coronation Street. 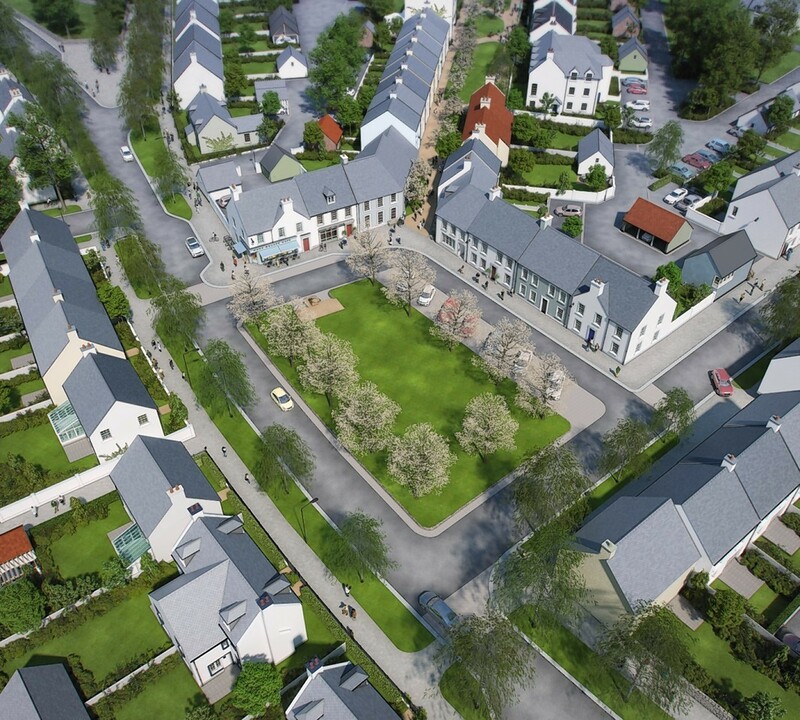 Planning proposals for a 600-home development in Aberdeenshire have moved one step closer. 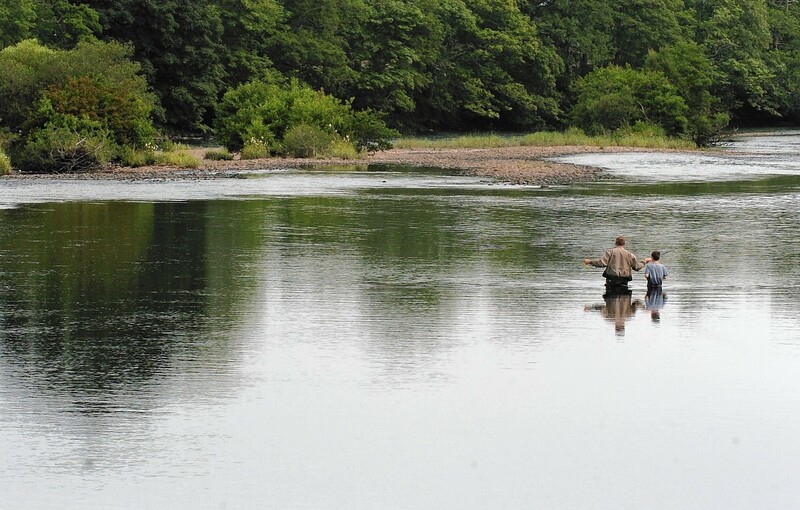 Something for everyone in Ross-shire – even global superstars Former football legend David Beckham has advertised everything from soft drinks to underwear, but few would have guessed that he’d one day be acting as an unofficial ambassador for the Highlands. 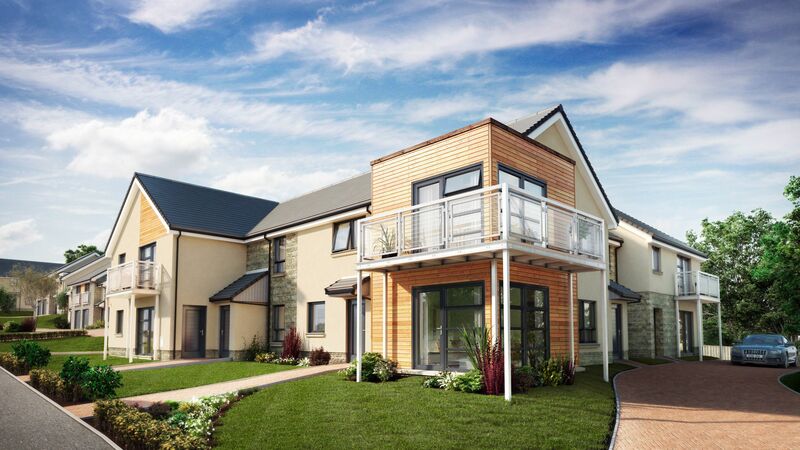 Bancon Homes has been building homes of exceptional quality in the north-east for more than 25 years. 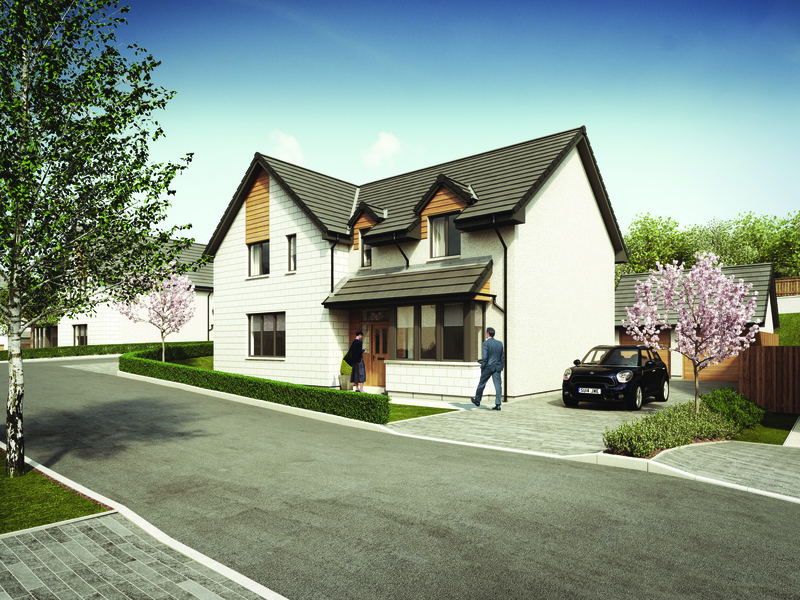 Milltimber West, situated around six miles west of Aberdeen in the popular suburb of Milltimber, is the latest exclusive development to proudly bear the Bancon name. 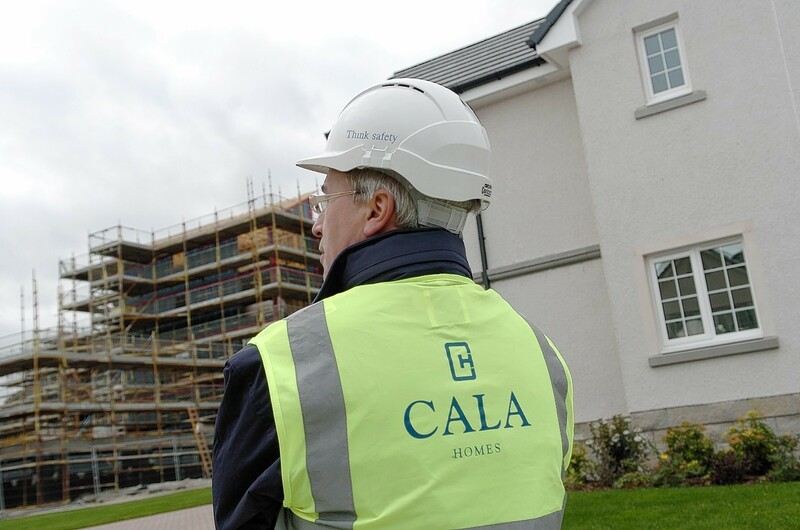 Home buyers looking for a slice of luxury in one of Aberdeen’s most exclusive locations need look no further, as CALA unveils its newest collection of spectacular homes.